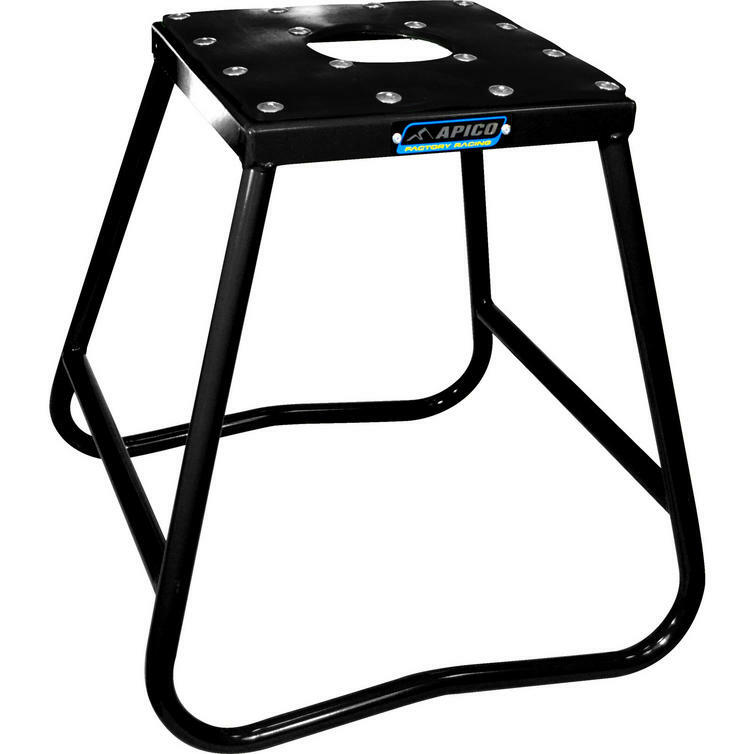 Founded in 1984, Apico is now the UK's leading off-road parts and clothing distributor covering all disciplines, including motocross, trials, supermoto, trail riding, enduro and quad racing. 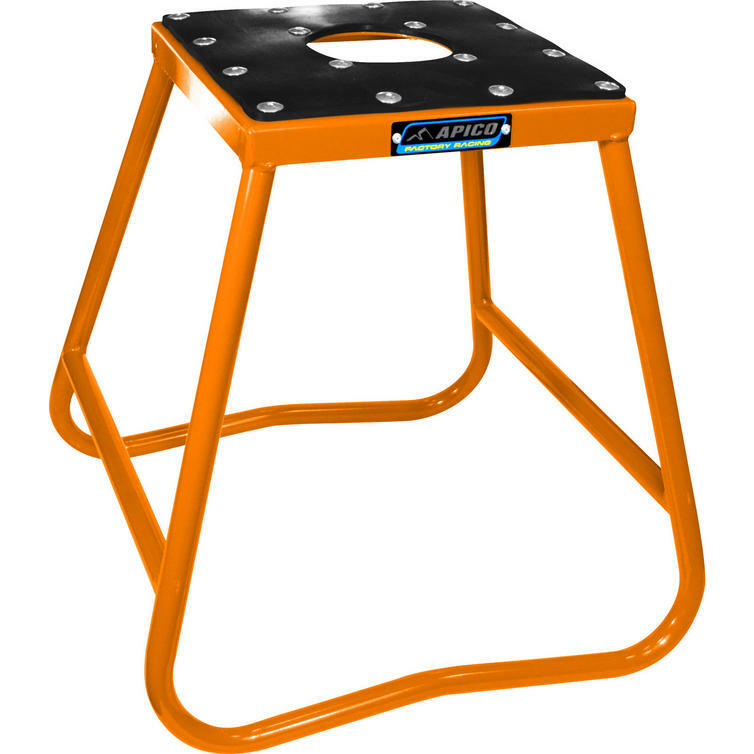 Apico is still growing fast while constantly adding and updating the range of products supplied. The Apico Bike Stand Steel Box Type is part of the latest Apico collection. 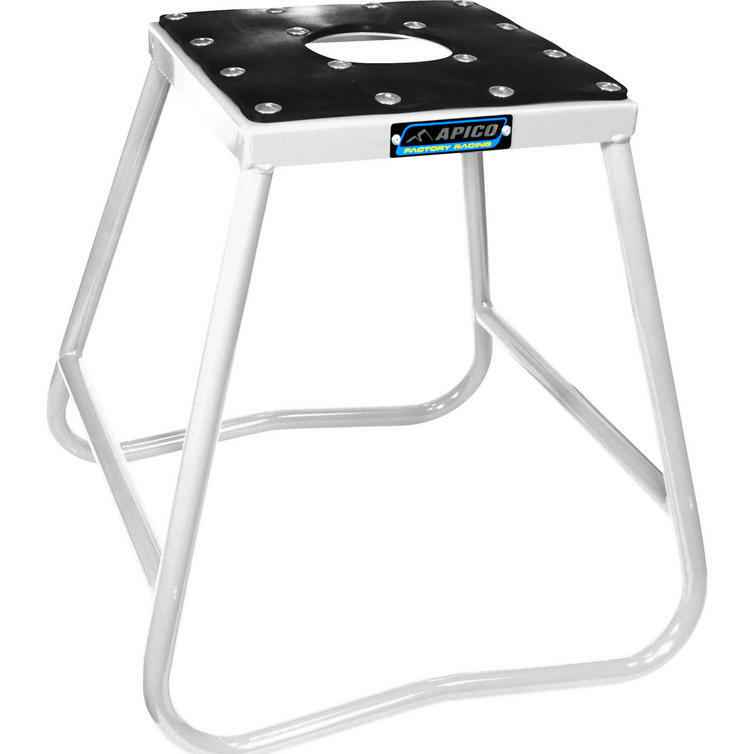 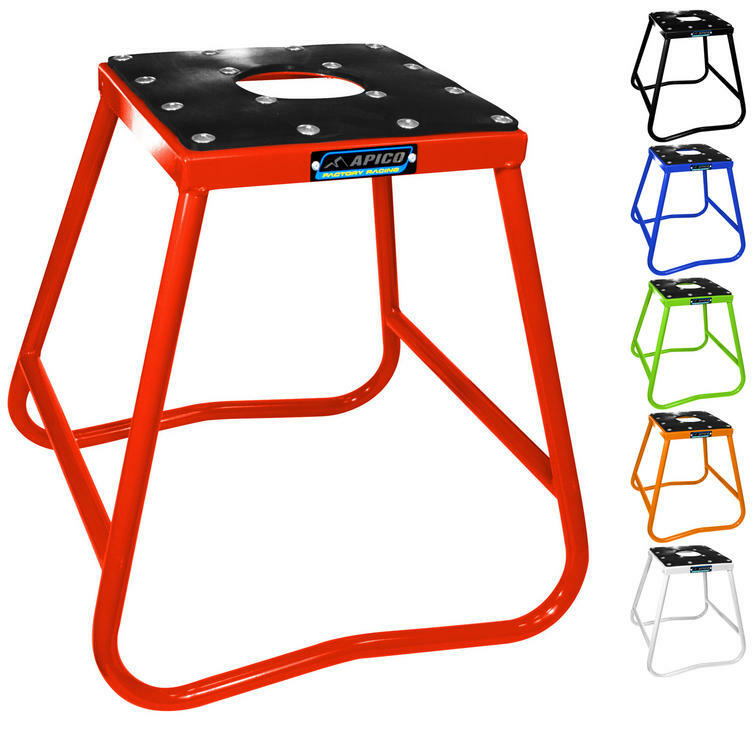 These powdercoated steel box stands offer durability and support at a great price. View all Apico Parts and Accessories. View all Motocross Paddock Stands.